Q: "The software could not find my Android connected. Why?" A: Please ensure that you have a device connected, and the device has USB debugging enabled. 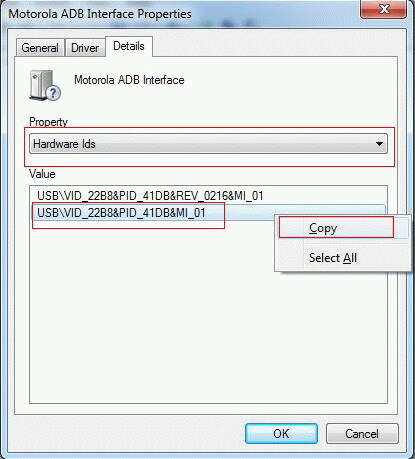 For detail, please check the tutorial on how to enable USB debugging on Android. 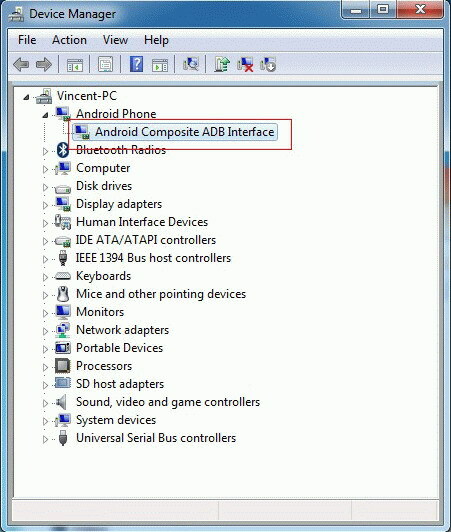 Q: "My device has USB debugging enabled but the software still could not find my Android connected"
A: Some Android devices require ADB driver software to be installed on Windows in order to connect to a PC properly. 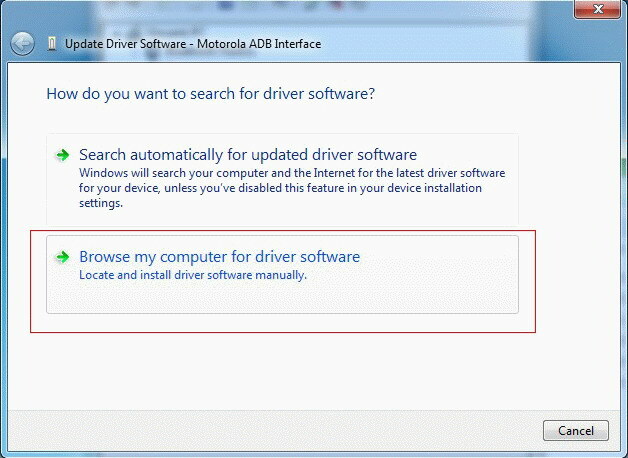 If the driver software is not automatically installed by Windows, please install the manufacturer provided "adb" drivers for your phone that allow it to connect to your PC. Asus Drivers - For All Asus Devices. 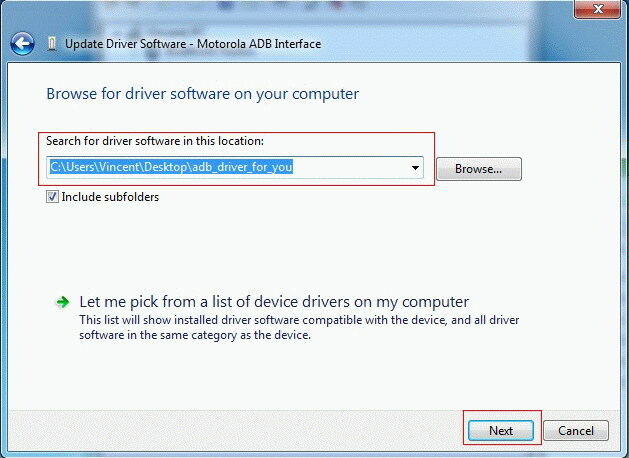 Motorola Drivers - For All Motorola Phones. Or Moto X Driver. Google Drivers - For Nexus S, Nexus 4, Nexus 7, and Nexus 10. Or Nexus 5 Driver, Nexus 6 Driver, Nexus 5X Driver, Nexus 6P Driver. Galaxy Nexus Drivers - For GSM and CDMA (Verizon) Galaxy Nexus. Samsung Drivers - For Most Samsung Phones. Or Galaxy Note 4 Driver, Galaxy S5 Driver, Galaxy S6/S6 Edge Driver， Galaxy Note 5 Driver. Note: If the above Samsung Drivers do not work, please go to the Samsung Mobile site, search your phone then go to "Support" -> "downloads" to download and install the USB driver. HTC Drivers - For Most HTC Phones. Or HTC One M8 Driver, HTC One M9 Driver. Note: If the above HTC Drivers do not work, please go to the HTC site to download the HTC Sync program to install on your computer. Sony Drivers - For Most Sony Phones. Or Xperia Z3 Driver, Xperia Z5 Driver. LG Drivers - For Most LG Phones. Or LG G3 Driver, LG G4 Driver. Note: If the above LG Drivers do not work, please go to the LG site, search your phone then go to "Resources" -> "Support" -> "downloads" to download and install the USB driver. 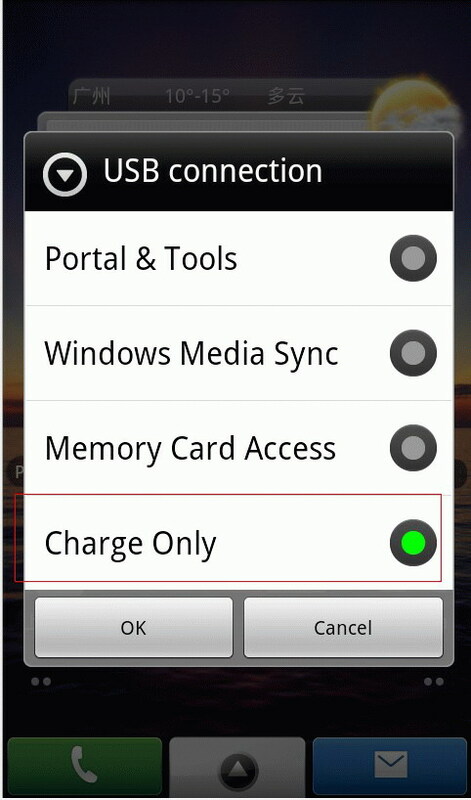 Connect your Android to computer with USB cable in "Charge Only" mode. Open Device Manager. You may see your Android under Other devices node. Double click the device to view Properties and then tab "Detail". Now please choose "Hardware Ids" under Property and then copy the value information by right click. Paste the hardware Ids value you have just copied in the follow text box and click download button to download the USB driver software (a zip file) onto your computer. 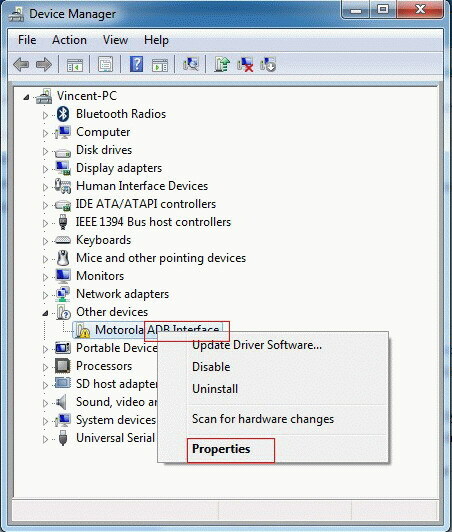 As you have saved the USB driver software (a zip file) on your computer, please unzip the file first and then go back to the Device manager. 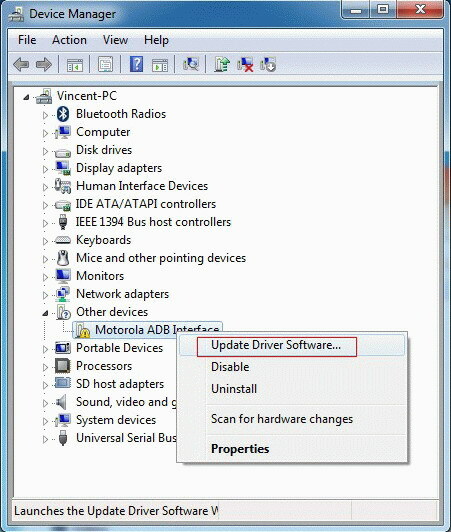 Right click your Android device and choose "Update Driver Software..". Now our software will find your device connected. 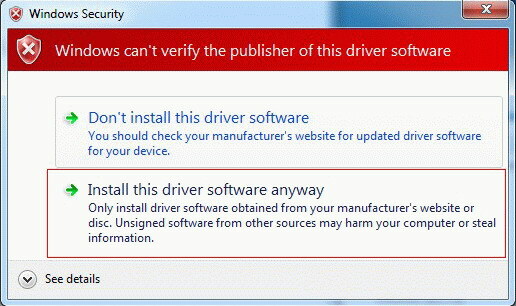 Note: If you are using Windows 8, please follow this tutorial to disable Driver Signature Verification on computer first and then try the above steps to install driver software.